Artificial Intelligence has come of age. Are you ready for the cognitive revolution? Cognitive computing is shaping up as the next industrial revolution. It is poised to rapidly reinvent how business is done, how people interact with computers and each other, and will change the global economy. Cognitive technology has the power to unlock the hidden information (known as ‘unstructured data’ or ‘dark data’) that previously could only be processed by humans: photo, video, voice calls, and text such as documents, manuals, and books. The exponential growth of this data type is also revolutionising the way data can be accessed. Machines can now understand English as it is spoken. Artificial Intelligence(AI) can be asked questions in a natural language form, gather and collate the relevant information, and make evidence-based recommendations. Where can Artificial Intelligence be applied? Predict personality characteristics, needs and values from written text e.g. claims, surveys, emails, blogs, etc. Understand your customers’ position and preferences on an individual level, and at scale. Extract and analyse a spectrum of personality attributes to give you insights into people and entities. Then guide the user through highly personalised interactions based on those insights. Given the increasing amount of visual communication, the ability to understand and react to such data is now vital. 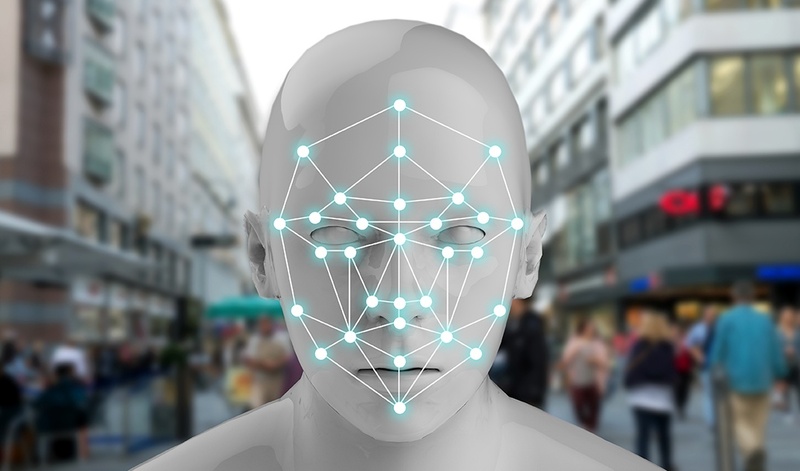 Machines can be trained to recognise specific image content, for a specific purpose. Use drones to diagnose faults in overhead cables, identify skin cancer, recognise parched pastures and even understand fashion trends. The use cases are limitless and scale from pre-taught APIs to bespoke industry solutions. Analyse tones in what people tweet, post online or say in a customer service call. Predict whether they are happy, sad, confident, and more. Monitor customer service and support conversations so you can respond to your customers appropriately and at scale. See if customers are satisfied or frustrated, and if agents are polite and sympathetic. Enable your chatbot to detect customer tones so you can build dialog strategies to adjust the conversation accordingly. A building block to a more intelligent business. Recent advancements in Artificial Intelligence (AI), such as IBM's Watson Analytics Platform, mean that we are on the cusp of augmenting our businesses and everyday lives in extraordinary ways. The future is now. Leverage next-generation systems that work side-by side with humans, accelerating our ability to create, learn, think and make decisions. Certus can partner with you to explore the application of these new technical capabilities, via a customer-centric approach. AI can be used for insight discovery, intelligent asset management, financial decision-making, customer services, marketing and more. Certus can ensure that you are positioned to embrace the future with a range of AI solutions. Where is Watson at work today? Professionals work with Watson to make more informed decisions and their best work better. How can Watson help you? How can companies keep their critical data safe? Identify threats 50 percent faster. How do winemakers at a leading vintner use 25% less water to grow better grapes? Watson is learning everything about the game of golf, from terminology, to historical player performance, to course data. With Watson, fans can get extra insight on the game as they watch it. Quest Diagnostics are at the forefront of cancer testing services. Now, they’re working with Watson to help doctors across the country personalise cancer care. Can Watson help assemble the perfect basketball roster? 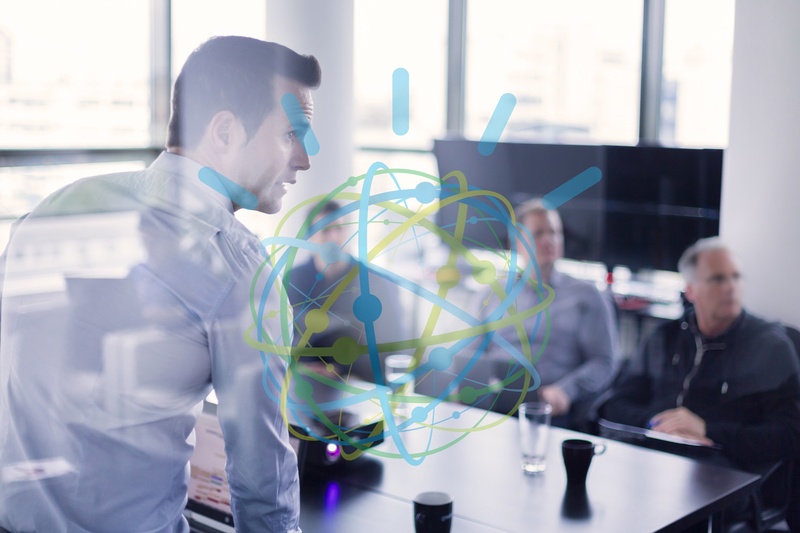 With Watson’s cognitive APIs, one professional team is piecing together the necessary skills and personalities to create a consistently strong team. Watson can examine a plane’s maintenance history & recommend solutions, plus more. See how IBM Watson has been learning what makes a great Wimbledon champion through the analysis of sport commentary, newspaper articles and Wimbledon.com articles. Woodside, Australia’s largest energy company, is becoming a cognitive business with Watson. "We teach Watson to think like an engineer and Watson helps us think like 1000 engineers". How do technicians at an engineering company keep one billion people moving every day? With IBM Watson’s analysis of IoT data, of course! Where could you go with Watson? Watson APIs form the building blocks of a Cognitive Solution. Easily build out a proof of concept, then incorporate and customise these APIs into your website, mobile apps, and front and back office systems. Integrate diverse conversation technology into your application. Quickly build and deploy chatbots across a variety of channels, including mobile devices, messaging platforms, and even robots. Conversation features a reliable infrastructure that scales with individual use cases. Watson Virtual Agent is a new way to provide automated services to your customers. It offers a cognitive, conversational self-service experience that can provide answers and take action. You can easily customise your Watson Virtual Agent to fit your specific business needs, provide custom content and match your business brand. Visual Recognition understands the content of images. Use pre-built modules to find all faces present in an image and receive age and gender estimates for each one. Alternatively, create and train your own custom image classifiers: analyse images for shapes, objects, colours, food, and other subjects. Use those classifiers to enable search or to build new insights based on your visual content. Easily convert audio and voice into written text for quick understanding of content. Transcribe conversations in real-time and apply sentiment and tone analysis to help understand and react to the conversation. Interpret and classify natural language with confidence. Understand the intent behind text and returns a corresponding classification, complete with a confidence score. Explore news and blogs with smarter news from Watson that includes concepts, sentiment, relationships and categories. Watson also identifies important meta-information – like authors, publication dates, and relevant keywords. Natural language processing enables advanced text analysis. Analyse any text to extract metadata from content, including keywords, entities, categories, relationships and roles. Use these in combination with sentiment and emotion decoding to gain insight on customer interactions and adjust your service accordingly. Watson Knowledge Studio is a cloud-based application that enables developers and domain experts to collaborate and teach Watson the ‘language’ of your company or industry. Once taught, this information can be used in the field to help train new employees or offer up context-sensitive solutions to problems – based on the corporate memory of your experts. Create an application that understands and responds to your customers with human-like conversation – regardless of language. Seamlessly connect it to messaging channels, web environments and apps for coverage across all channels, 24x7. Simply configure your workspace using the knowledge you have in your people, or existing customer service data and develop your application to suit. The possibilities are endless. What if Artificial Intelligence could help you understand your customers better? What if you could segregate your customers beyond geo-demographic data, and understand their individual personalities? 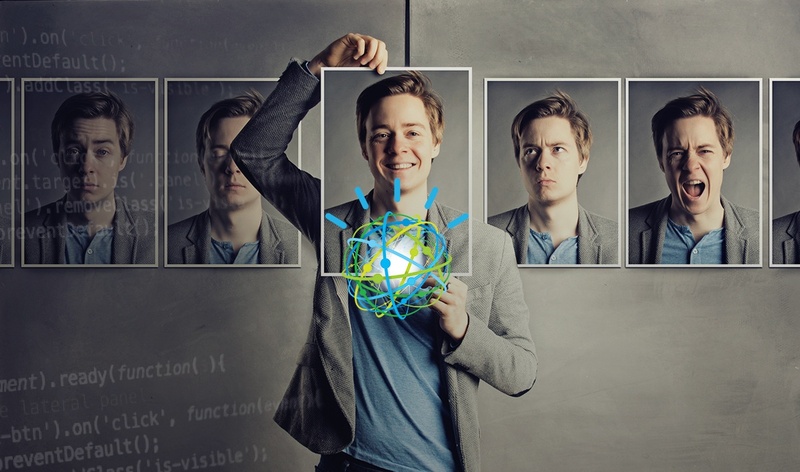 IBM recently introduced a new demo for IBM Watson Personality Insights. It's a Watson powered cloud service that lets you understand personality characteristics, based on text analysis. Learn how it enables your business to help predict customer behaviour. In the era of social media, instant messaging, emojis and chatbots – it’s increasingly difficult for businesses to keep across customer satisfaction. Businesses need to track multiple channels, and craft the best response to all issues. Learn how you can use AI to understand, and act upon all customer interactions - not just random samples from surveys or NPS. Communication is only 7% verbal and 93% non-verbal. 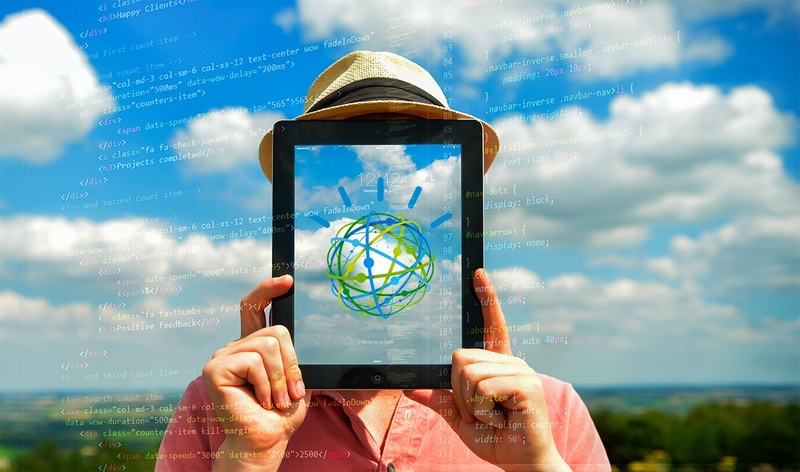 If your business wants to see the whole picture, it’s time to look at IBM Watson’s Visual Recognition capabilities. The applications are numerous. Unlock the hidden value in your data to find answers, monitor trends and discover patterns in your text content. Use natural language to discover trends, relationships and anomalies embedded in your data. 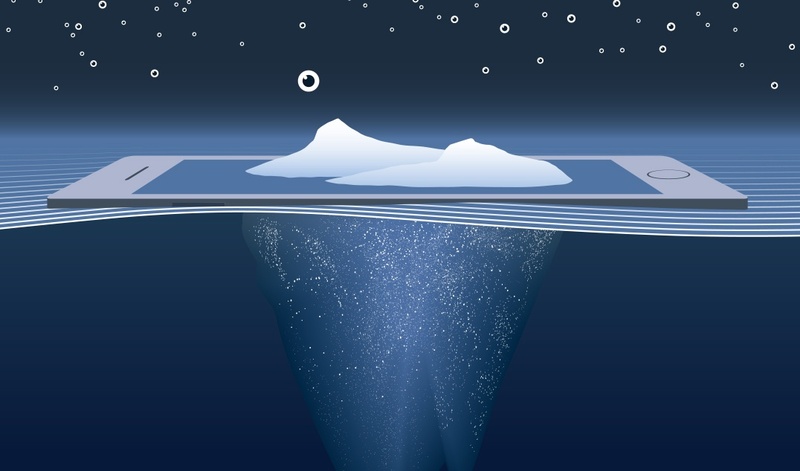 Watson Discovery is the world’s most advanced, cloud-native, data insights engine. James Hartwright is Certus' Portfolio Director for AI and Big Data. He has 30 years’ experience designing, delivering, and supporting data-driven insight solutions for major enterprises. His experience spans across publishing, finance, retail, high tech, and utilities.